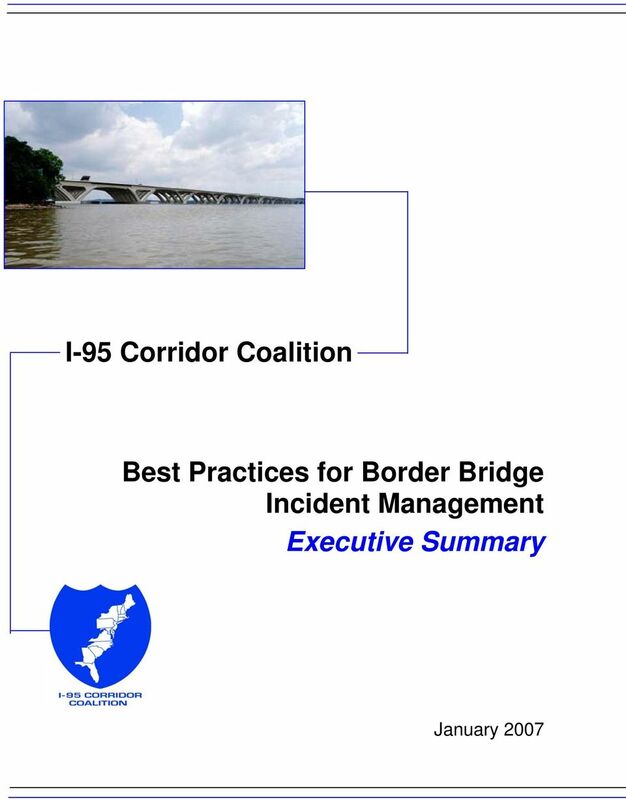 Download "I-95 Corridor Coalition. 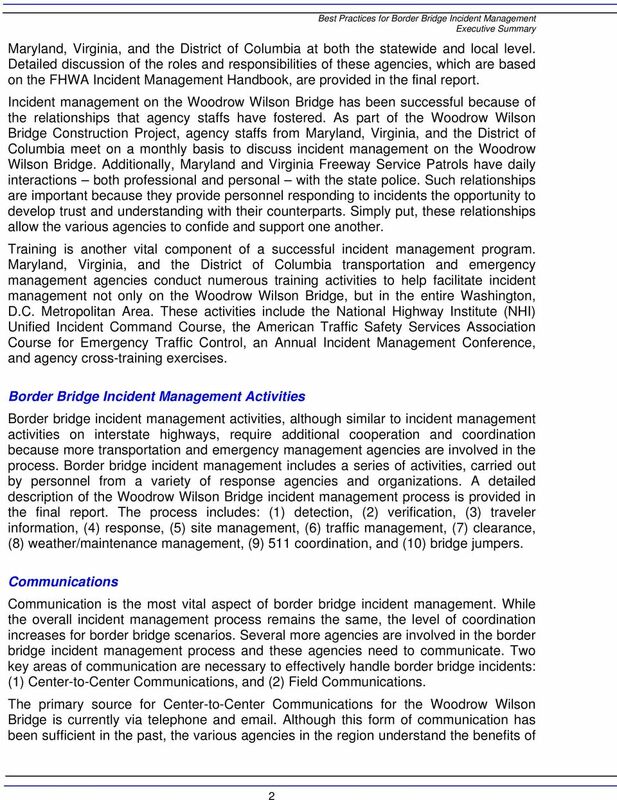 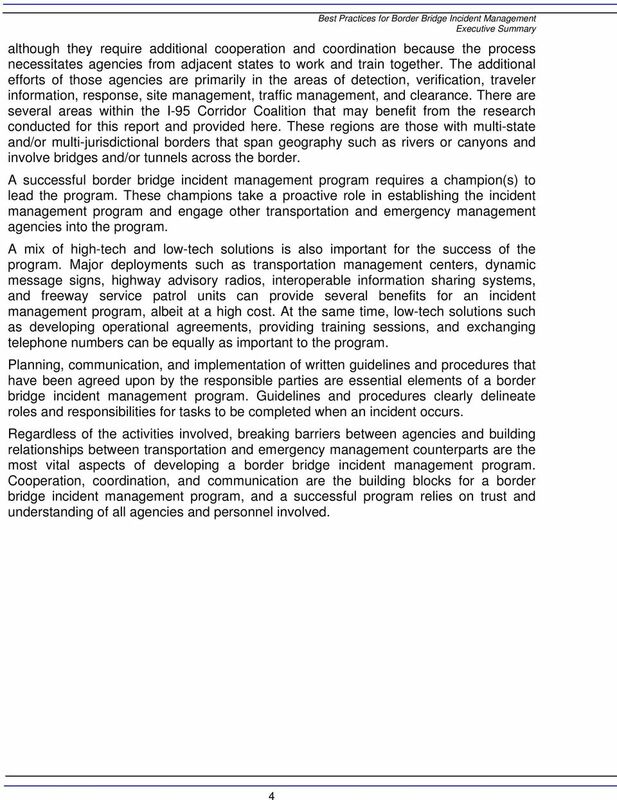 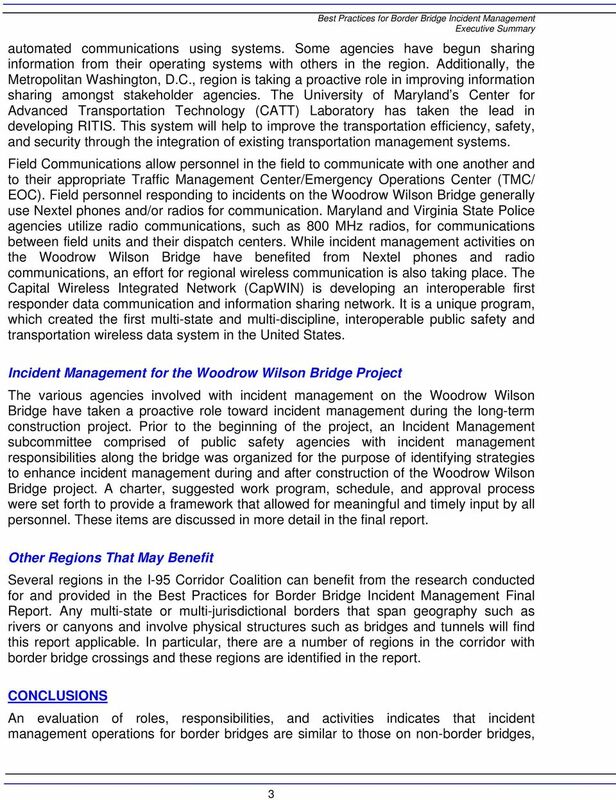 Best Practices for Border Bridge Incident Management Executive Summary"
495 EXPRESS LANES: THE FIRST YEAR. 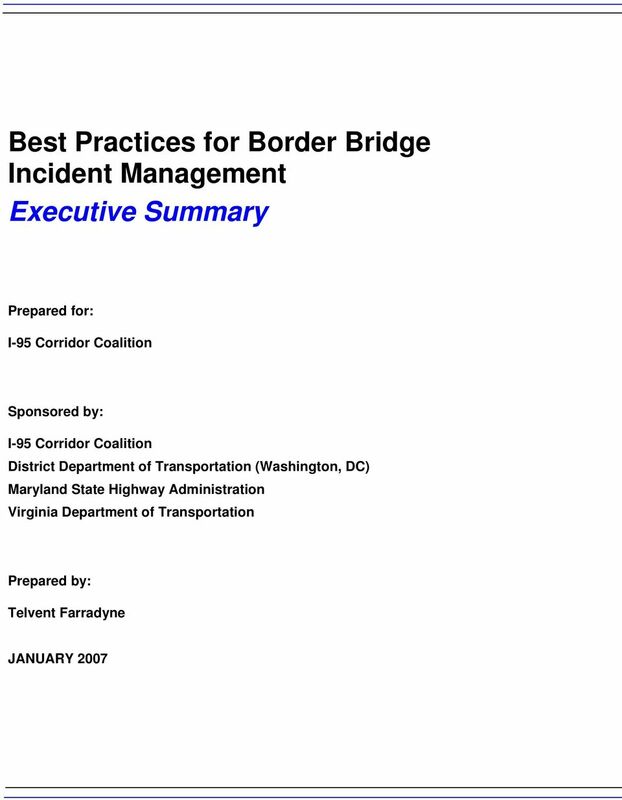 495 EXPRESS LANES: THE FIRST YEAR. 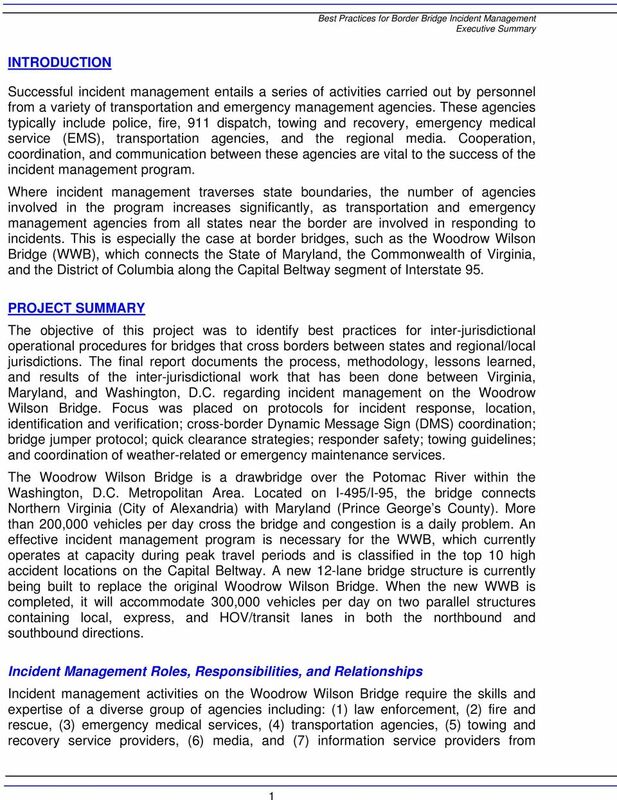 In its first year the 495 Express Lanes delivered on the promise of faster, more reliable trips, new options for carpools and bus riders, and enhanced incident response.